CPR+AED OR CPR/BLS BROOKLYN NYC!!! EVERY SUNDAY!!! 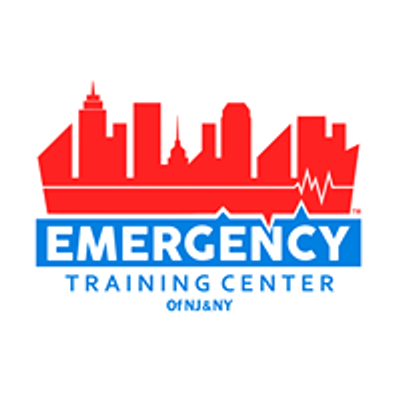 Emergency Training Center of NJ & NY. We offer BLS for Healthcare Provider and CPR/AED for non healthcare provider. Make a different in someone life! you never know who might need you. "life is why"